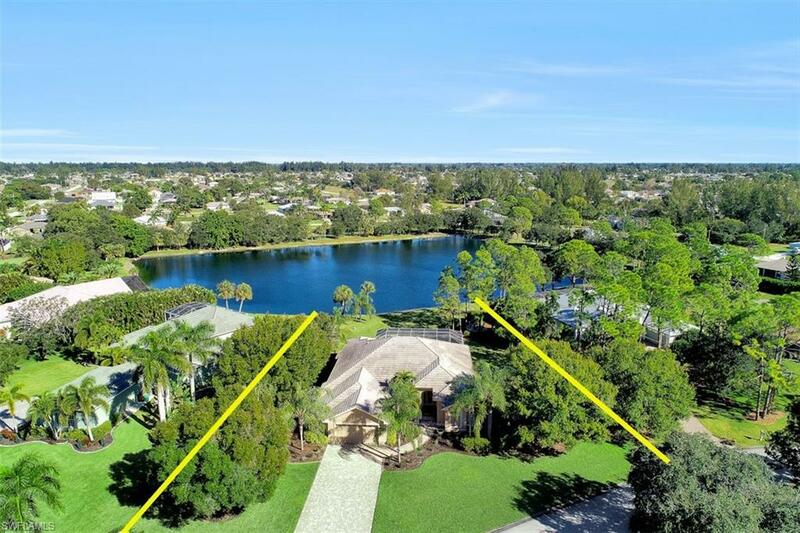 Rare acre lot with lush and mature landscaping offering lots of privacy and plenty of room for kids and pets to play. Overlooking a private lake with spectacular views. This open floor plan won Naples Sand Dollar best design, with soaring ceilings, custom bamboo wood flooring, tray ceilings, oversized kitchen with stainless steel appliances, 42" cabinets, breakfast bar and pantry, dining area with tray ceiling, large family room, renovated master bedroom suite with tile walk in shower, soaking tub, his & hers granite high top vanities & large walk in closet, guest suite with full bath & access out to beautiful elevated pool & lanai area, two & a half car garage with attic storage, large laundry room. Screened lanai is perfect for entertaining with oversized pool with scenic lake views. 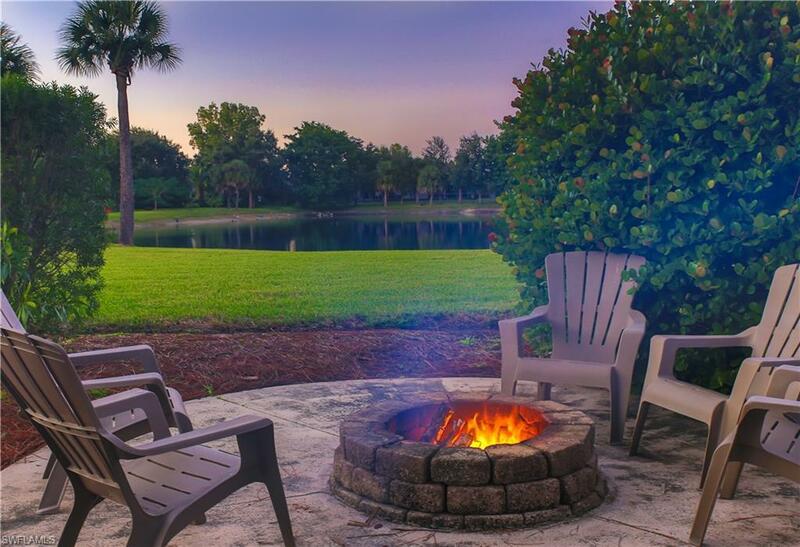 Located in Trafalgar Woods, a small gated community of 49 custom estate homes. 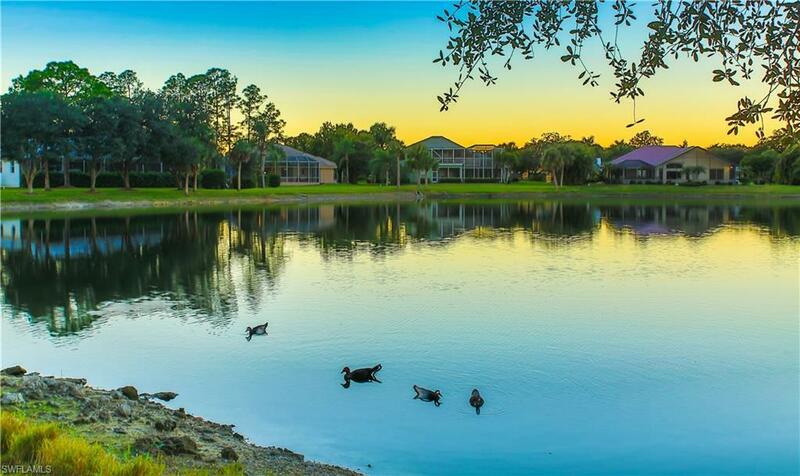 Amenities include gated access, tennis & basketball court, fishing pier, gazebo, and playground. Walking distance to A rated schools and several churches. Listing courtesy of Ted Stout of Realmark Realty Partners Llc.